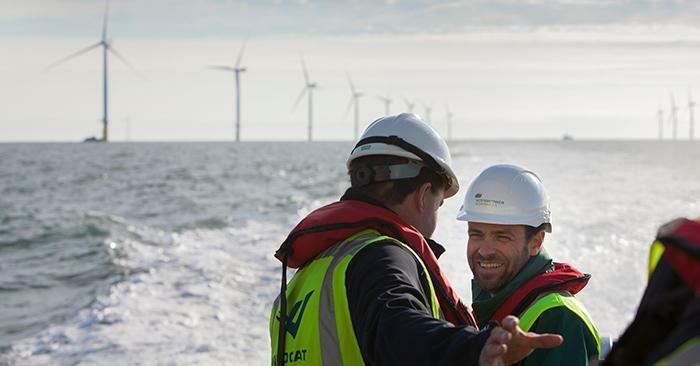 ScottishPower Renewables Phase 4 Consultation on the proposed East Anglia ONE North offshore windfarm project closed on 26 March 2019. ScottishPower Renewables is part of the Iberdrola group, one of the world’s largest utilities and the leading wind energy producer. The 75-metre long blades are being made at Siemens Gamesa's Hull factory demonstrating ScottishPower Renewables' commitment to UK content. 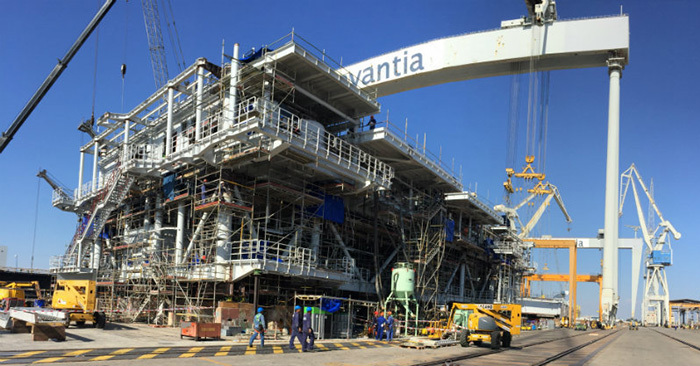 An animated video showing our East Anglia ONE offshore windfarm project. Located just 20 minutes from central Glasgow is Whitelee, the UK's largest onshore windfarm. 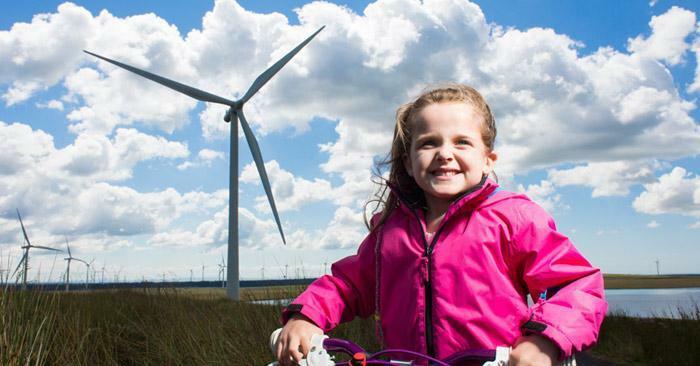 It is also home to the unique Whitelee Windfarm Visitor Centre, offering a hands-on interactive experience for all, bringing renewable energy to life!